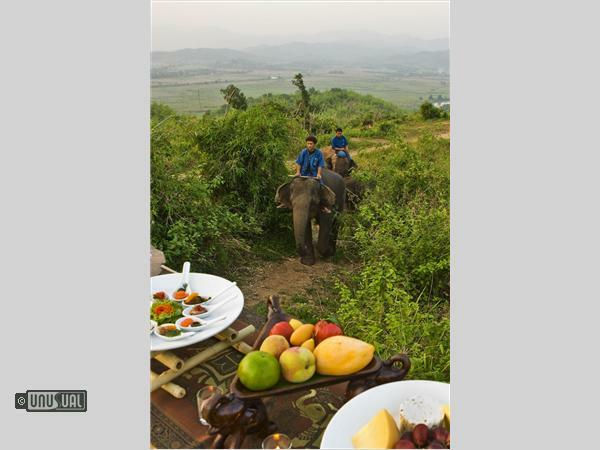 If you wish to dine with an elephant at breakfast, you can do it at Anantara. 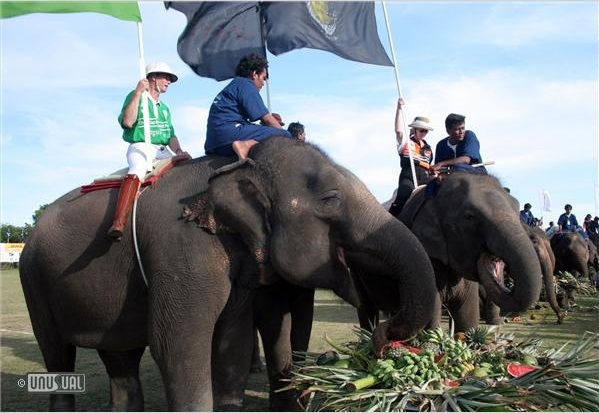 A mahout will bring one up to the table with a polite introduction, but watch out if the pachyderm decides to take a seat! 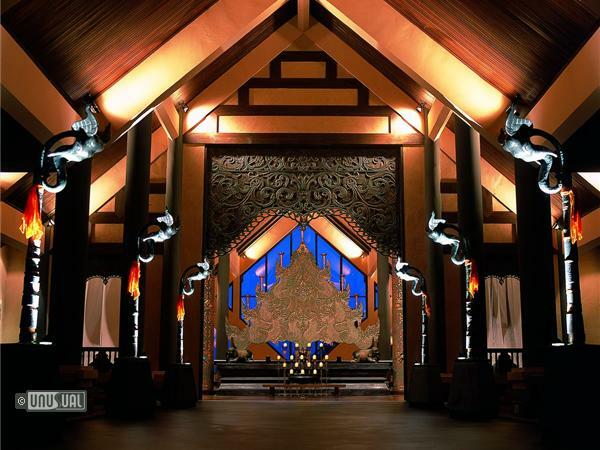 Anantara Golden Triangle has managed to combine environmental responsibility with a plush resort and wonderfully indulgent spa, which in turn support the very important elephant rescue work led by Director of Elephants, John Roberts, under the royal auspice of the much-revered Thai king. 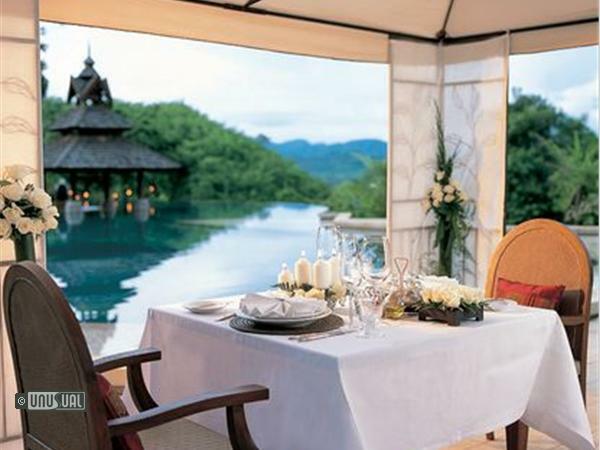 Anantara in Northern Thailand, is set in 160 acres of lush tropical jungle, located on a bluff overlooking the Mekong River and the intersecting borders of Mayanmar, Thailand and Laos. 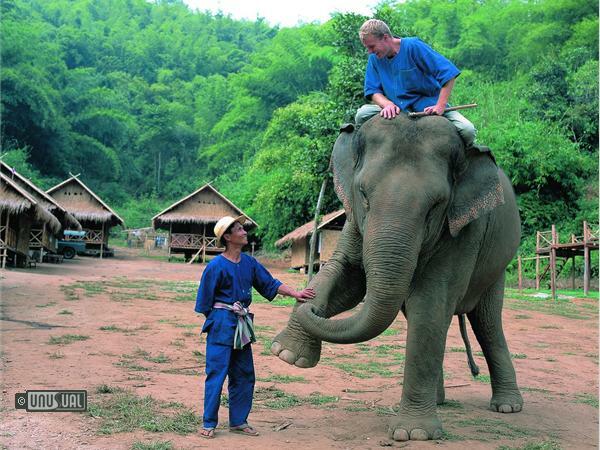 The region is rich with the heritage of the Lana Kingdom of old Siam and the home of a number of hill tribes, with culture and nature merging in the elephant camp, where tourists can be a “mahout for a day”, learning about the lifestyle of the Thai mahouts and the day-to-day tasks of feeding and caring for their giant charges. 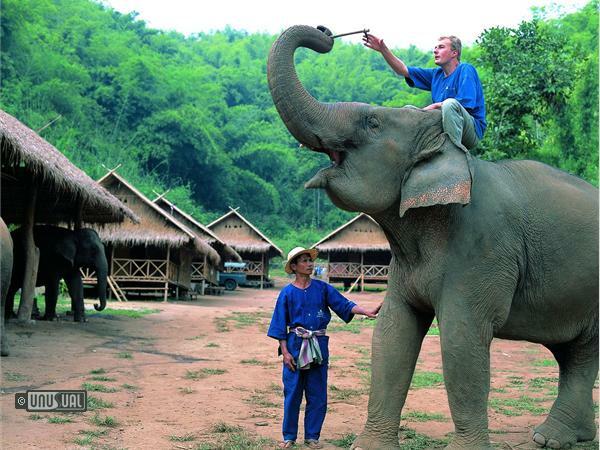 Fortunately, mahout training does not include the cleaning out of the elephant barns. 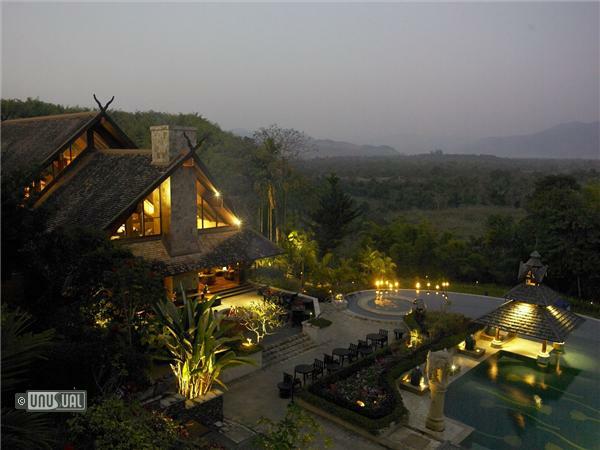 The packed-earth floors and back-to-nature feel of the camp - home to 34 elephants, their mahouts and their families - is in contrast to the rooms of the resort, with panoramic views of the jungle-clad hills of Laos and Mayanmar and the rooms cocooned in a swathe of silk curtains, with beautiful teak and terrazzo floors, decorated in royally tasteful Thai style. 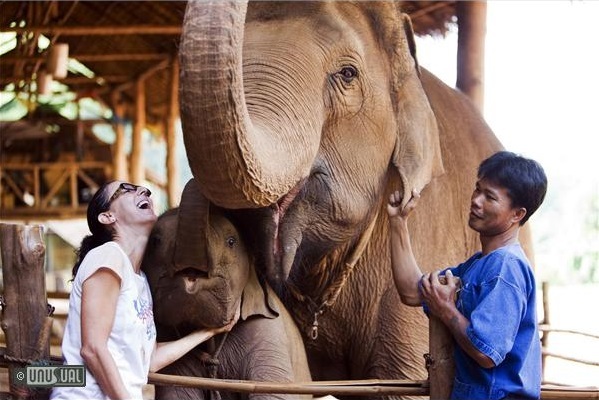 Visitors can go elephant trekking in the cool of the morning and then watch these patient, lovable creatures take a cooling dip in the Mekong River, where you may well be showered with affection from a trunk-load of water. 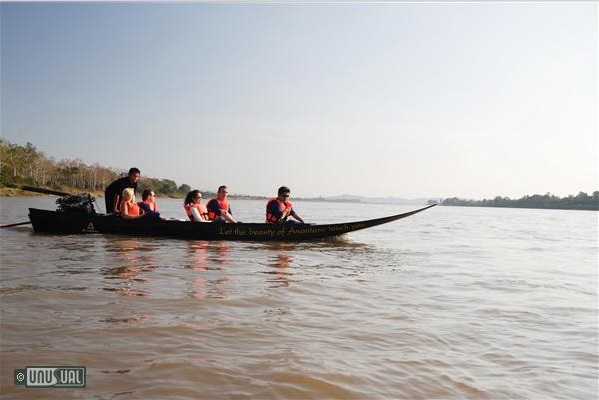 The elephants make for the best entertainment, but if you are looking for more, there’s also yoga and Thai cookery classes and longtail boat trips on the Mekong River to bustling riverside markets in Mayanmar and Laos. 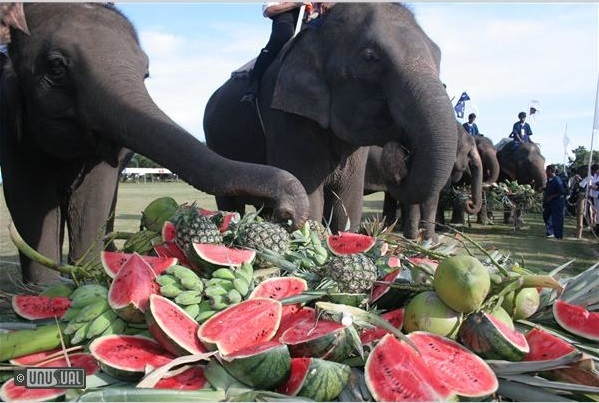 Today in Thailand, only around 1500 elephants are left in the wild and the survival of the estimated 3,600 domesticated elephants is threatened by in-breeding and a diminishing gene pool. 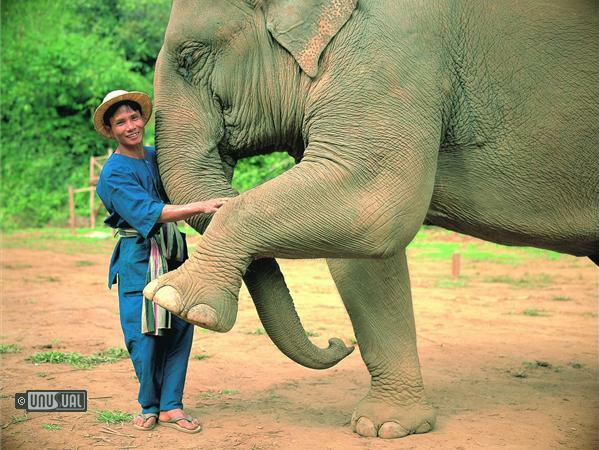 In 1900, the Thai elephant population was estimated at around 100,000 but within 50 years, that number had halved to 50,000. 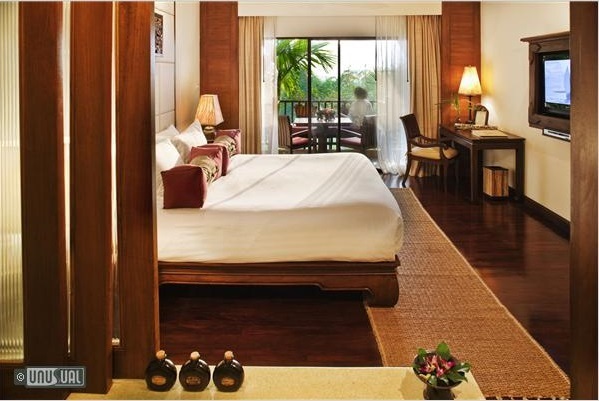 Anantara Golden Triangle Resort & Spa has moved away from the usual room only rate resort experience, to be replaced by an Golden Triangle Discovery as of January 1, 2012. *The rates are subject to 17.7% service charge and applicable government tax. Lunch for every night stayed* Beverages are not included. Dinner for every night stayed* Beverages are not included. 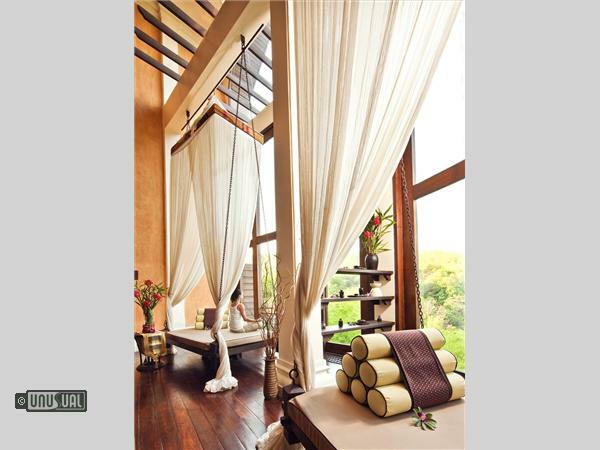 Daily activity from a choice of: Spa Treatment, Elephant Camp Experience, Three Country Tour, Cooking Class *Please find attached the information of a choice of activities. 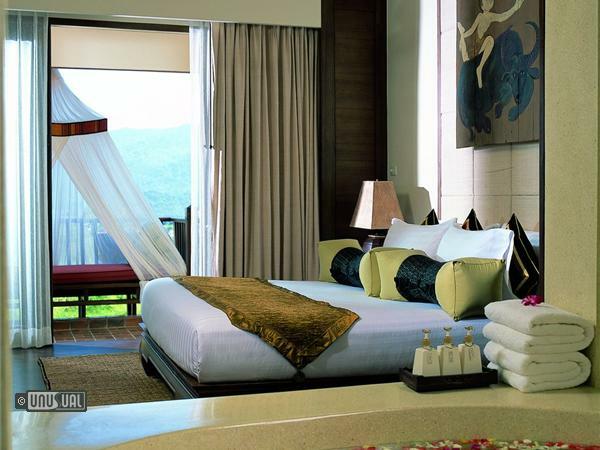 All rates are in THB and are subject to 10% service charge and 7% applicable government tax. 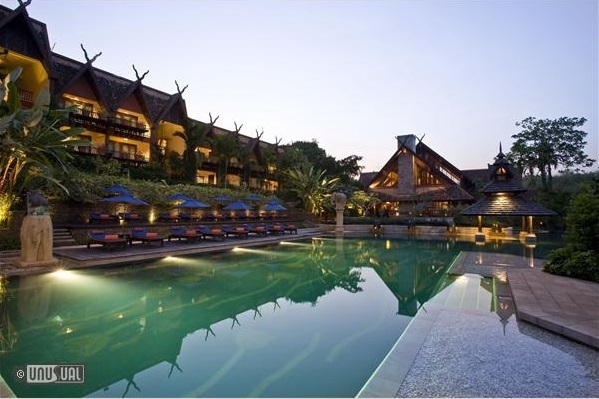 The rates quoted are per night, subject to seasonal variations and change without notice. The offer of unlimited complimentary beverages during dinner is applicable only for stays of 2 consecutive nights or more. 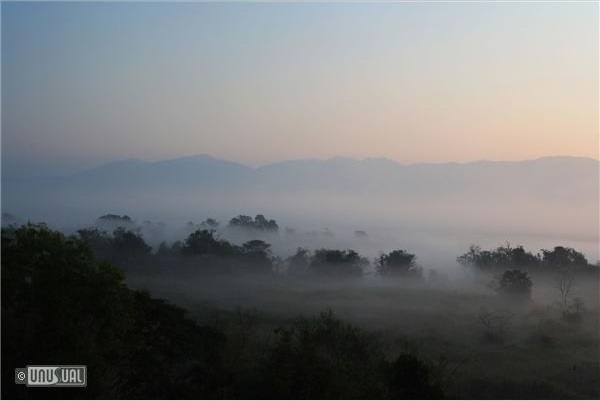 3 country tours; tours to Burma or Laos; tours to many sites of historic interest; hill tribes. 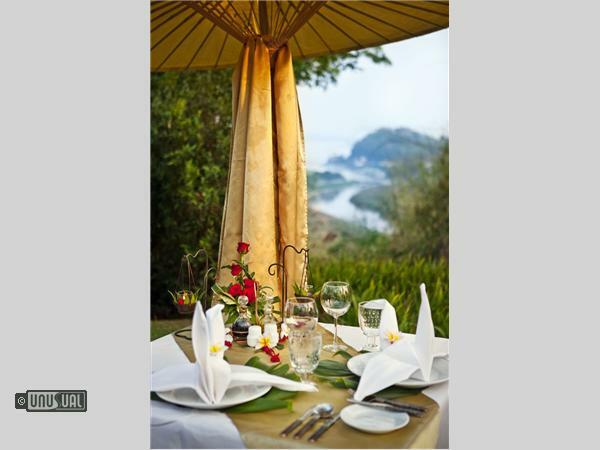 Unique ‘Dining by Design’ concept with special dinner venues arranged from rice paddy or mountaintop. 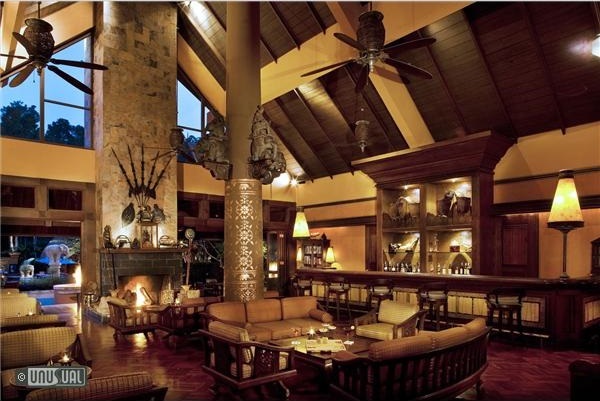 A fantastic place, with an elephant camp attached to a 5-star resort. 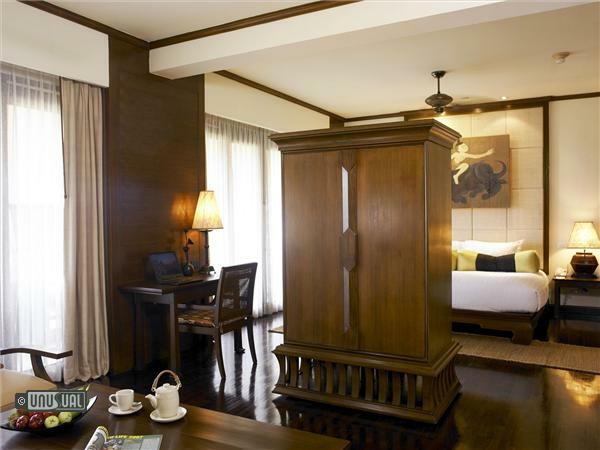 Even though the Anantara Golden Triangle isn't mainly aimed at families with children, it is still a great place to visit with kids. Our children (5 and 7) were old enough to absolutely love the elephants, and the mahouts were very kind and extremely helpful. Utterly unforgettable.